Being a GP is an opportunity to access one of the most stable incomes in the medical world and perhaps even the whole professional world. There is a range of incomes within general practice, with procedural GP’s (e.g. those who do anaesthetics, obstetric care, minor ops, skin cancer work) having access to increased financial rewards than non-procedural colleagues. There is a substantial shortage of GPs nationally and so work opportunities are plentiful. 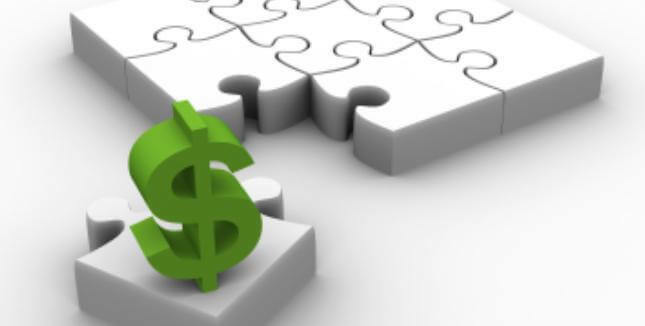 There is the opportunity to leverage your income by employing other GPs within your practice either through a profit-share agreement (% of gross billings), associateship or as salaried employees. There are plenty of lucrative locum opportunities for GPs to earn income whilst establishing their own general practice. GPs will usually have to employ non-revenue generating staff (e.g. practice managers or receptionists or practice nurses) which will affect practice income in the early stages of establishment. There is a substantial amount of red tape associated with running a general practice to meet the requirements of AGPAL, RACGP and the ATO. Since most GPs do not have a concurrent public hospital appointment, they are unable to access the benefits of salary packaging available to employees of public benevolent institutions.